Referral Form Find the form you need to qualify for the care that you or your love one need.. Success of Our Missions will only be measured by the smiles of the children we help..
Trinity Social Services strives to be the standard bearer of excellence in the counseling and mental health field. It is the mission of Trinity Social Services to achieve excellence in the delivery of mental health services through an elevated attention to detail and a critical sense of urgency. Trinity Social Services is recognized as a leading provider of mental health services. In an effort to continue in that vein, we always welcome the feedback of our consumers. Please take a moment to share your experiences with us so we can continue to improve our services. Developing children and adolescents often encounter issues that leave them confused, distressed or depressed, with consequences that range from mild to severe if they’re left without an outlet for expression. Trinity Social Services offers a vast range of professional services structured around communication and release, allowing your troubled child to express him or herself and be heard by our esteemed, professional counselors. We’re here to ensure that your budding youth gets the help they need to get them through whatever they’re facing. Trinity Social Service professionals rely on a tailored, person-centered approach to all facets of developing your child’s individual needs. 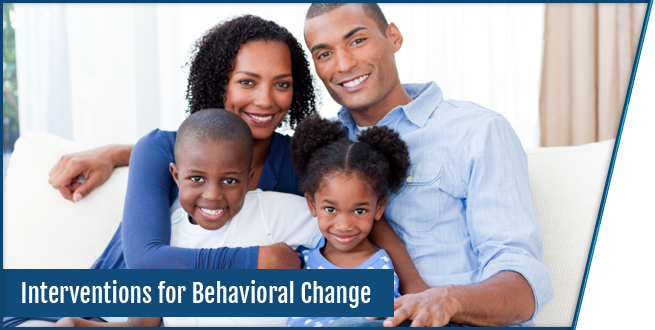 From traditional clinical skills, to Cognitive Behavioral Therapy, we’re equipped to identify the root cause of your child’s conduct and guide them through the necessary steps to ascertain their behavior and correct it. Trinity Social Services prides itself on offering freestanding services to its clients through Medicaid and State Contracted Services, at no out of pocket costs to the family. If your child does not have health insurance and has never received Medicaid we can provide services to our families free of charge while we assist them in applying for Medicaid. We offer in-home counseling, making it easy for parents to work around their schedules in order to accommodate life-changing help for their children, in a setting that’s familiar and comfortable. Since 2008, we’ve helped troubled adolescents rise above their issues to become healthier, more grounded individuals. We’re dedicated to improving our communities, one family at a time. Does your Child Qualify for Counseling Services?